Nothing remains of the early friary, situated between the Laurence Gate and the river. 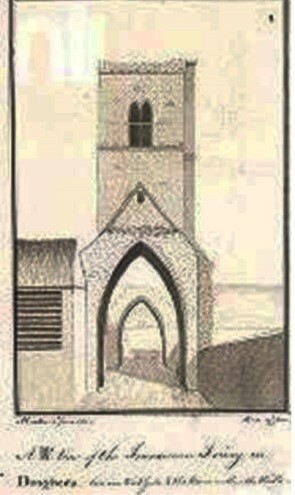 Drogheda friary was founded about 1240, but the exact details are uncertain. In 1330 the building was badly damaged by flooding, and, in 1349, twenty five members of the community died during the Black Death. The community did not become Observant until 1506. Suppressed in 1540, it was abandoned about five years later. Some friars did continue to visit the city, since one was arrested for saying mass there in 1607, but a formal community was not re-established until 1610. During the seventeenth and eighteenth centuries the friars came and went as circumstances permitted. 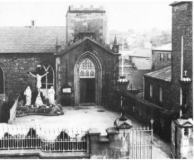 In 1798 they purchased an old store for conversion into a chapel, but work could not begin until 1829. 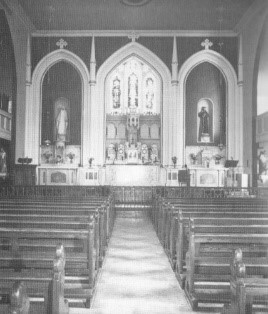 First mass was celebrated there on 22nd, August 1830. Extensions were undertaken in 1835 and again in 1842. 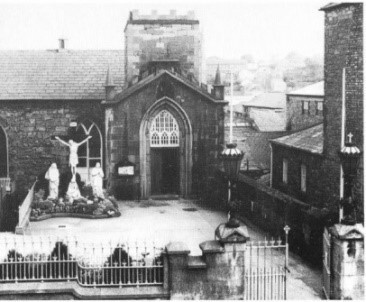 Drogheda friary became a favoured house within the Irish Province, and the novitiate was there from 1860 to 1877. There is also some evidence for a friary school in Drogheda. 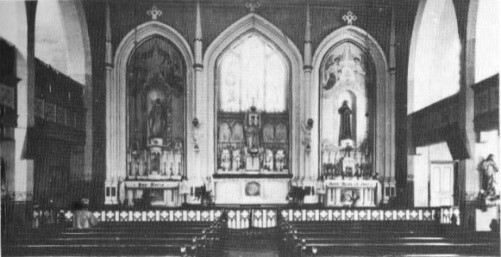 The Brown, or reform, friary took over in 1923. 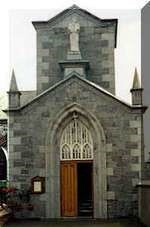 The friars also ministered in the parish of Mell outside Drogheda from 1980 until 1996. After almost 800 years the Friary Church closed for the last time in August 2000. The Franciscan Missionaries of the Divine Motherhood occupy one of the friary buildings. 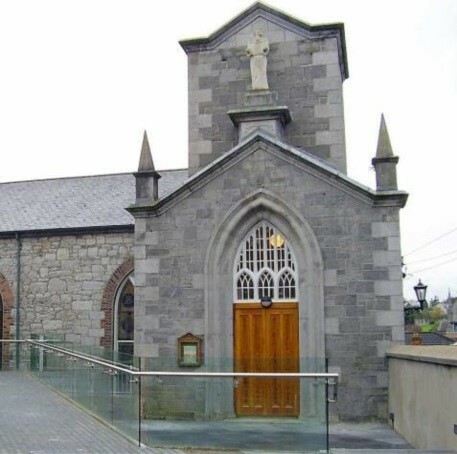 The church was returned to the people of Drogheda who had contributed to it over many years donating it to the Corporation of Drogheda for public use as the town’s Art Gallery – Highlanes Gallery.